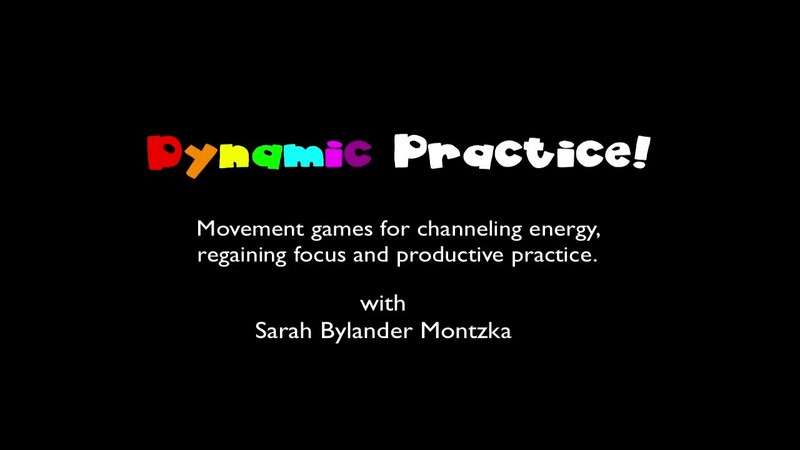 Are you a Suzuki Teacher who loves to hone your craft? 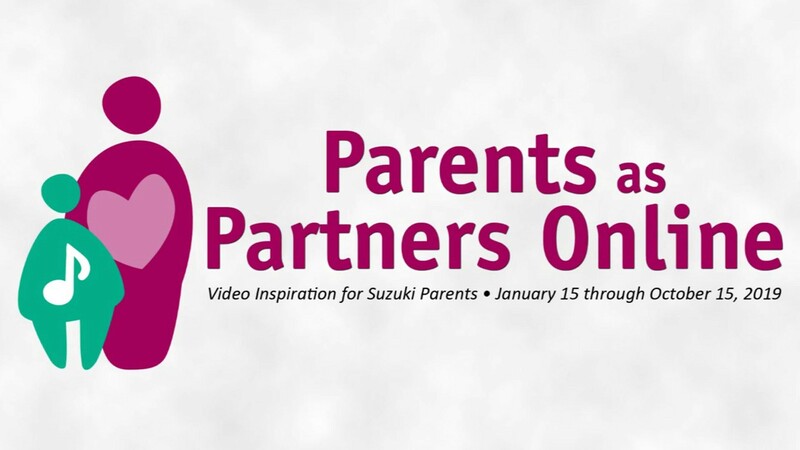 Then Parents as Partners Online 2019 is for you! Each Monday for 10 weeks, at least five short videos will be aired with accompanying audio only format, and transcripts as well. Once posted, all talks will be available online through October 15. Early Pricing available until January 22. To get a taste of what’s in store for those who subscribe, click on this Free Preview video. Watch it in full screen by clicking the arrows icon. Early Pricing available until January 22.